Do you still have chippy Fridays? 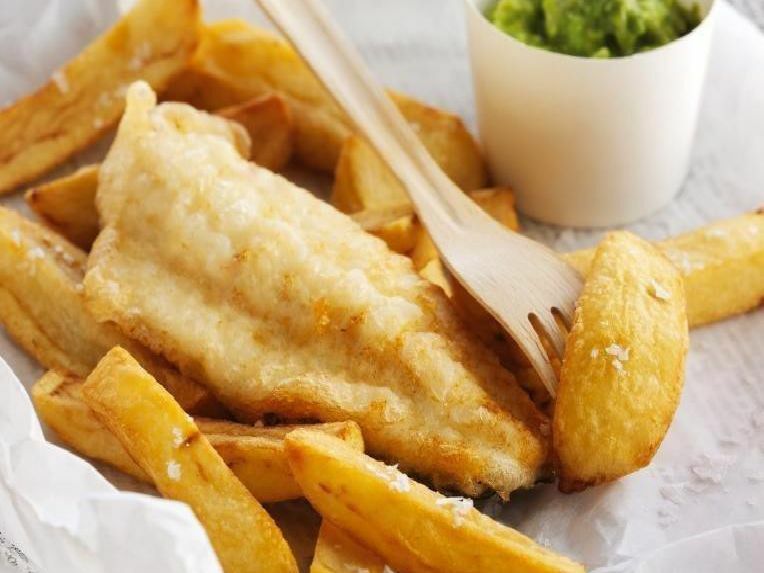 Wakefield has a number of fish and chip shops, which offer some of the best fish and chips in Yorkshire. 127 Horbury Road. One review said: "Best fish and chips in Wakefield. Highly recommend it . Lovely staff . Fish are cooked to perfection." 597 Denby Dale Road, Wakefield. One review said: "Always delicious and didnt disappoint on most recent visit. Kids free fish and chips with every adult meal." Denby Dale Road, Calder Island Way. Review: "Lovely friendly staff, lovely surroundings and nice atmosphere. You should try this place if you are passing." 74 George A Green Road. Review: "No matter what day or what time you go here. The food is just perfect. "